If you are leasing, purchasing or offering a property and require a pool inspections Mapleton expert to help you obtain pool certification and receive a safety certificate,– your in the right place. We can give you the necessary information and guidance to help you get your safety certificate fast and with the minimum of hassle. The pool area should be more than a fun place to spend some time; it should also be safe. When you think about how many children die in swimming pool drowning accidents, which is a major reason why children under 5 die, it becomes obvious that safety also needs to be a consideration. Some of the things you can do along with the safety inspection are to learn CPR and to provide adult supervision. It is also important for adults to know how to swim. Book your pool safety inspection in Mapleton today. Why Choose Us For Pool Inspections & Pool Compliance In Mapleton ? A pool safety certificate is not typically needed if you are not leasing or selling your home in Mapleton. Since November 30, 2015, it was required that you need the current safety standards for pools. Our consultative inspections of pools provide you with peace of mind and will ensure you achieve pool compliance. During this inspection, we come to your property and check both the pool safety and the compliance of the pool barrier to ensure they meet current safety standards. After the inspection takes place, we provide a letter to give written confirmation that the pool is compliant or, if needed, to show what is non-compliant and give some options for fixing the situation. This is a good idea if you don’t need a safety certificate but want to ensure that it is safe. 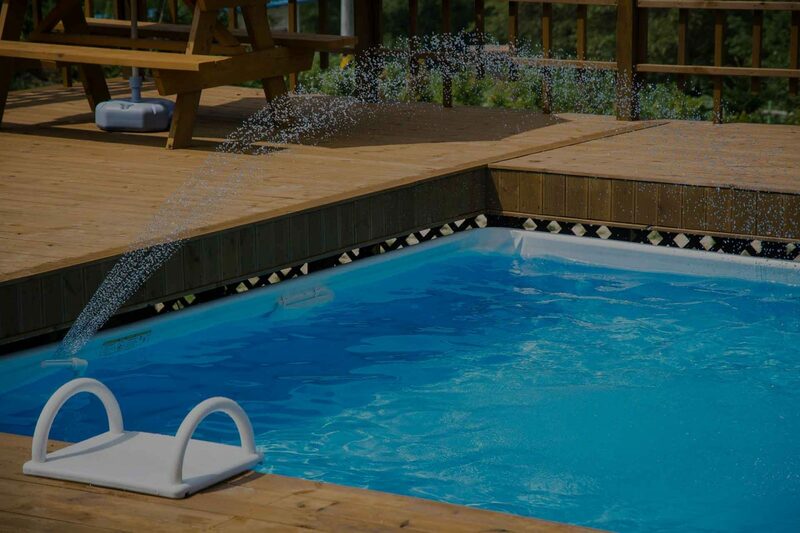 If you are buying a property that includes a spa or pool, you can feel better about it by using our pre-purchase pool inspection service in Mapleton. Mapleton is a small town in Queensland’s Sunshine Coast hinterland. It includes the Lilyponds, the Mapleton Tavern and historic Seaview House (St Isidore’s Farm College), and is well known for its 180 degree panoramic views of the Sunshine Coast. The town is located high on the Blackall Range, 10 minutes drive from Nambour, 25 minutes from Maleny and 30 minutes from Maroochydore. At the 2016 Australian Census, the town recorded a population of 1,564.